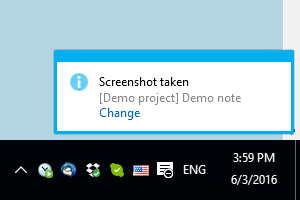 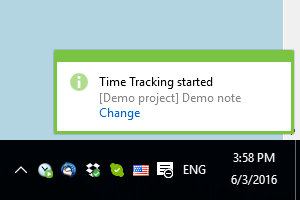 This notification can be disabled if a manager sets “Notify when screenshot is taken” to Off in Manager’s settings or employee disables this setting in the program. 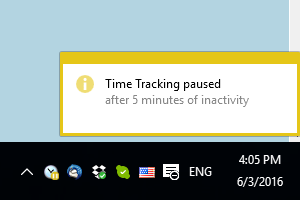 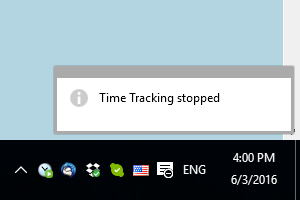 You should note that in these cases the time is discarded automatically and this option is not given when a user was idle for more than 8 hours or less than 1 minute. 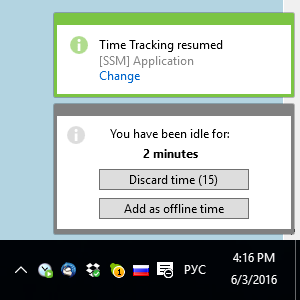 This option is also inaccessible, if a manager prohibit this employee to add offline time.